Freedom Farm For Vets is a non-profit working farm with a main purpose of growing vegetables, offering therapeutic animal interaction and providing a peaceful and purposeful place for veterans to go. The farm is open to all veterans and their families, giving them a positive place to be a part of and to visit. Our mission statement is helping veterans, active or retired and their families in any way that we can. 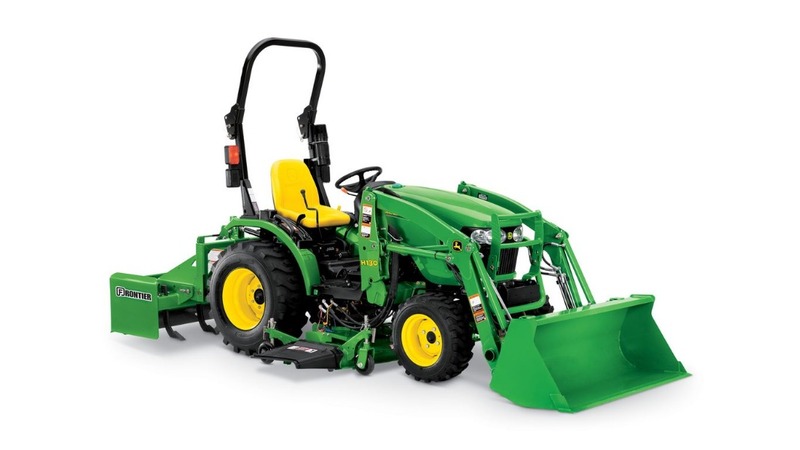 We are raising money to purchase a new tractor for our farm. Our current tractor is over 35 years old, making it nearly impossible to find parts to replace when needed. 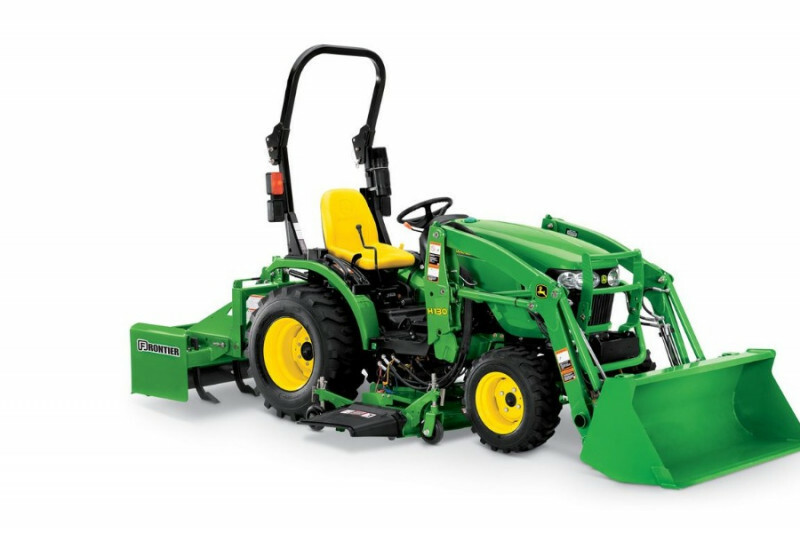 The tractor we are wanting to purchase for our farm will be used to haul hay and feed, cut the fields, as well as other farm related tasks without having to take the deck off to add or remove blades or parts. This new tractor would come easy to use, fully equipped with what we need. We did apply for grants through several manufacturers, both in-kind and financial, but our requests were denied. So we are seeking the help and support of our community, family, and friends. Thank you for your consideration in supporting our organization in giving back and helping our military . We are a 501c3 organization, please visit our website and Facebook pages shown below for more information on what we are about. Thank you for your consideration in supporting our organization in giving back and helping our miltary. We are still raising money towards our tractor. We cannot thank our supporters and community enough for all your support and donations. We recently held a gun raffle with the proceeds going towards our tractor fund. We raised $5,000 through the gun raffle. We have also received $2392.73 in donations through paypal. Because of the type of GoFundMe account we have, I cannot add the donations received outside of GoFundMe to our balance, therefore I have decreased our balance to reflect what has been raised. We thank you for your continued support to our fund and our organization as a whole. We made it through summer and heading into the colder months. Thank you for all the support you've given us and continue to give. Thank you to VFW Post 1865 in Kenosha for your recent $1,000 donation to our tractor fund, bringing our total raised so far to $2,280. Remember no dollar amount is too small. Thank you for all your support. Thank you so much to all our donors and supporters. Spring is here. Here is to a great cause!